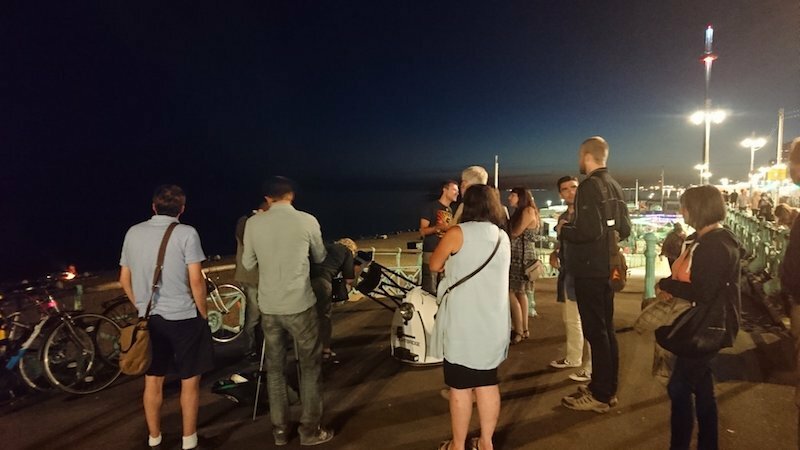 Every month the Brighton Astronomy Club meet at 68 Middle Street for astronomy related talks and observing though telescopes on the sea front afterwards (depending on the weather!) These sessions are very much suitable for beginners -- if you have an interest in astronomy you would be very welcome to join them! This event is being organised by Brighton Astronomy Club who should be contacted if you have any queries. We highly recommend you confirm this event is indeed going ahead before travelling. If you do attend it would be fantastic if you could let the organiser know you found them via Go Stargazing! 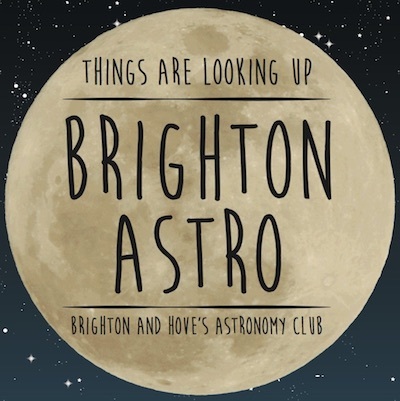 Please contact Brighton Astronomy Club directly for more details regarding this event or, if appropriate, contact the event venue.